We are a group of mugen characters, stages and screenpack creators and collectors. 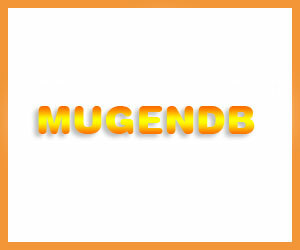 Our goal is to build a large and interactive mugen database to showcase the power of the mugen engine. Feel free to join us.